From sun-kissed hills to underwater wonders to exotic wildlife, Bohol is a tropical sanctuary of natural beauty. 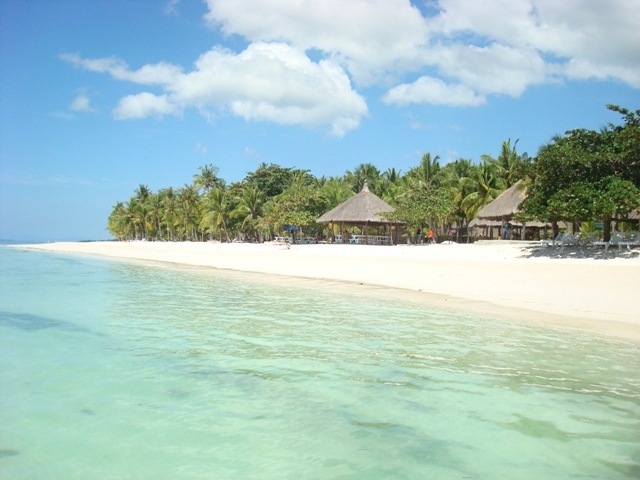 Feel its festive charm pulsating through Panglao Island Nature Resort. Here you can experience all the beauty that Bohol has to offer. We’ll make your stay in Bohol the perfect island getaway.